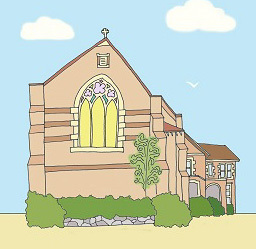 Bounce is a relaxed local playgroup with craft, singing and bible stories. 171 Great North Rd, Five Dock. $4 per family per week or $30 for pre-purchased 10 weeks. Please email us at bounceplaygroup@cciw.org.au if you would like more information.